When it comes to the Middle East, people immediately think of Dubai as the place to go to for a grand vacation. However, make no mistake about Qatar. This small, oil-rich nation is aiming to become the next big tourist destination, using its incredible financial resources as the richest nation in the world. That’s right. This country is now richer than Luxembourg when it comes to per capita GDP! With the help of local and migrant workers, Qatar developed a metropolis in the desert, and in particular, developed impressive high-end buildings, malls, hotels, and infrastructure for the coming World Cup 2002! The following are the reasons why Qatar is weird and wonderful. Qatar has a lot of huge shopping malls, featuring world class brands, restaurants and entertainment sections. Some of the top malls in Qatar include Doha Festival City Mall, Mall of Qatar, Villaggio, City Centre Mall, Laguna Mall, Al Khor Mall, Gulf Mall, and so much more. Qatar also has some of the most luxurious hotels in the world. These include the Four Seasons Hotel Doha, InterContinental Doha Hotel, The Ritz-Carlton Doha, and more. Special mention is the Sharq Village and Spa, which is truly a place for the wealthy. At this establishment, one can check in on the Royal Villa, which features amenities lavished in true 18-karat gold. 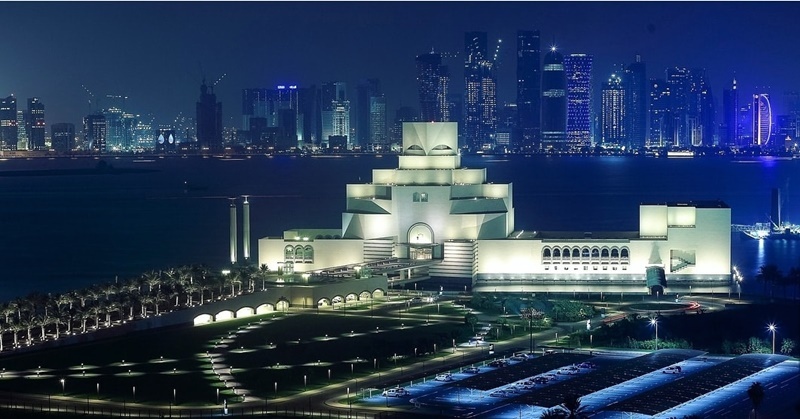 Qatar may be regarded by many as a modern country that has developed rapidly in recent years, but it continues to boost its national culture. The government shows its full support in developing art centers, exhibition halls, libraries, and more through the Ministry of Culture, Arts and Legacy. Each year, a huge number of cultural events occur, giving opportunities for both visitors and locals to celebrate Qatar’s unique culture. Qatar has the highest ratio of immigrants versus citizens in the entire world. That ratio is 8:1, out of the 1.9 million people living in the country. Most of these immigrants come from the Philippines and South Asia. So if you’re from the Philippines and would like to work in Qatar, you’ll probably suffer less from homesickness with all the kababayans around! 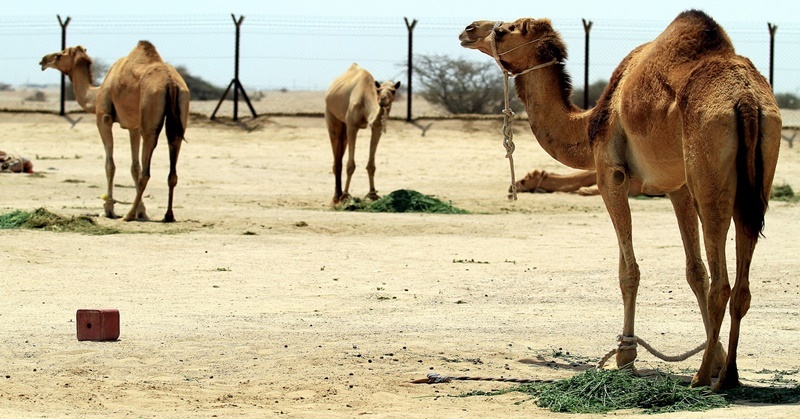 When you visit Qatar, you may notice some of the following experiences you won’t find anywhere else. For example, women are treated well in queues. They are always given the front of the line when they arrive. Another thing, you may notice that Qataris are very friendly, and will easily invite you to their homes. All countries in the world have something weird and wonderful to share, and Qatar happens to be one of the most culturally vibrant and unique ones. The mix between traditional and modern society will surely leave visitors in awe. Qatar is weird and wonderful, indeed, but that’s what makes this country charming and worth visiting!